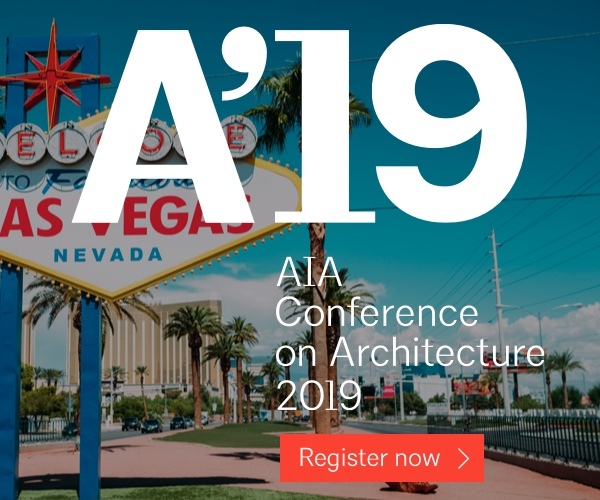 By becoming an Associate (not yet licensed) member, you join a broad network of professionals who are improving the practice of architecture, influencing the city, engaging in professional development and career activities, and educating the general public about the significance of architecture. 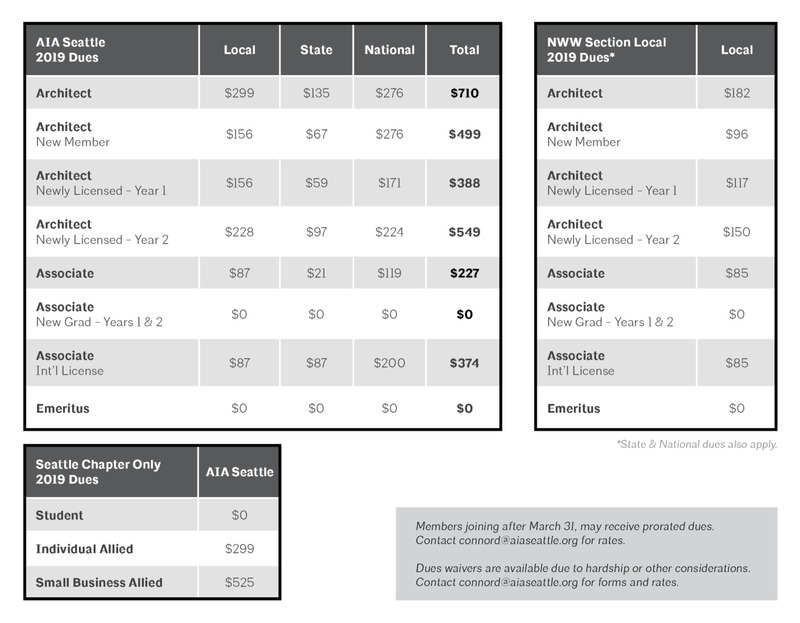 AIA is a three-tiered member organization for architects with benefits and dues at the national, state and local levels. 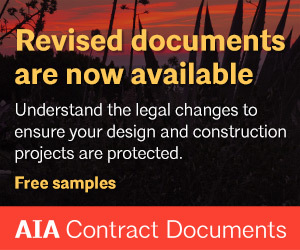 With more than 2,200 local members, AIA Seattle is a community of your design, construction and architecture colleagues tailored to inspire, educate and help advance your career. 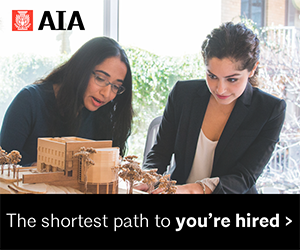 Ready for the next phase of your career? 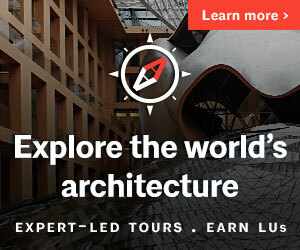 Any Architect/Associate member may apply for Emeritus status who has been in good standing in the Institute for fifteen successive years immediately prior to his or her application, and either (i) has attained the age of 70, and is retired from the profession of architecture, or (ii) is so incapacitated as to be unable to work in the profession. 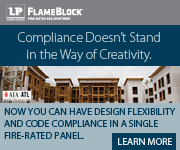 Exceptions are available upon application. 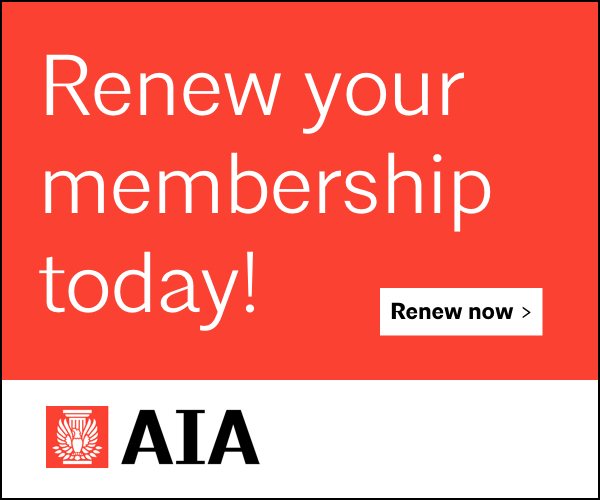 Contact AIA Seattle’s Membership & Volunteer Manager, Connor Descheemaker, to learn about and apply for Emeritus status at [email protected].